Drug price regulator NPPA has approved a hike in prices of cardiac stents by 4.2 per cent in-line with the wholesale price index (WPI) of the previous calendar year, according to an official statement. As per the new prices notified by the National Pharmaceutical Pricing Authority (NPPA), a bare metal stent (BMS) would now cost Rs 8,261, while the drug-eluting stent (DES) will cost Rs 30,080. 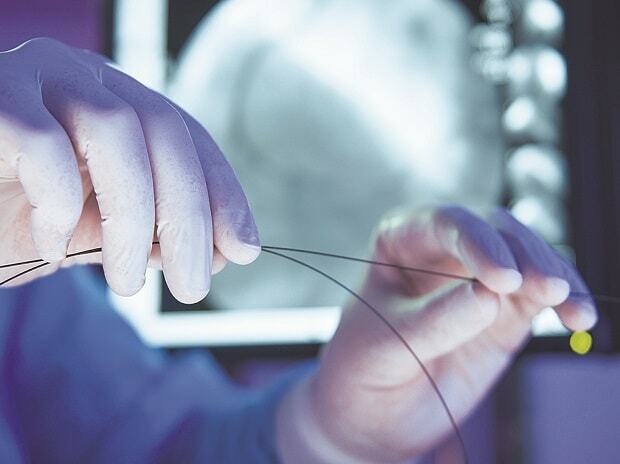 "After considering the WPI at 4.26 per cent for the year 2018 over 2017, it has been decided to revise the ceiling prices of coronary stents with effect from April 1, 2019," the NPPA said in a statement. The drug pricing authority had earlier revised the prices of stents in February last year. It had increased the prices of bare metal stents from Rs 7,400 to Rs 7,660. On the other hand, it had reduced the price of DES to Rs 27,890 from Rs 30,180. Providing a major relief to lakhs of cardiac patients, the government had for the first time cut prices of life-saving coronary stents by up to 85 per cent in February 2017. BMS used to cost as much as Rs 45,000 and DES Rs 1,21 lakh prior to the imposition of the price cap in February 2017. A coronary stent is a tube-shaped device placed in the arteries that supplies blood to the heart. It keeps the arteries open in the treatment of coronary heart diseases. The NPPA also said in a separate statement that it has revised ceiling/ retail prices of 871 formulations under Drugs (Price Control) Order, 2013.